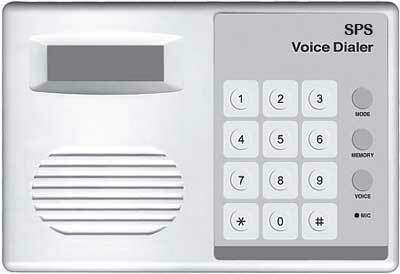 This Alarm Auo Dialer automatically dials up to four telephone numbers and delivers one of two different messages when triggered by an alarm system. 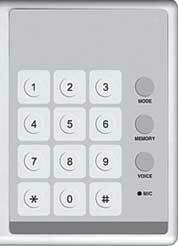 When the dialer is activated, the LCD will show the numbers dialed at each step of the dialing process. Once a connection is made, one of two possible 16 second voice messages will be delivered. 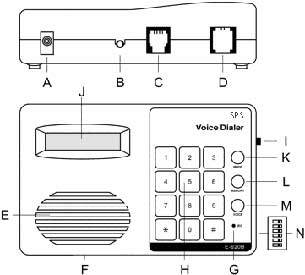 The user can record each message to respond to one or two inputs. The device repeats the voice message for one minute per call and waits 8 to 10 rings before dialing the next programmed number. An optional 9V internal battery provides standby power for approximately two to three days if power is lost. 2 independent voice messages. 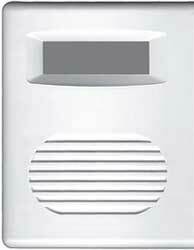 Stores up to 4 telephone numbers, cellular numbers, or pager numbers. Optional 9-Volt internal battery provides stand-by power for approximately two to three days. Use worldwide because of Universal Dial Tone. 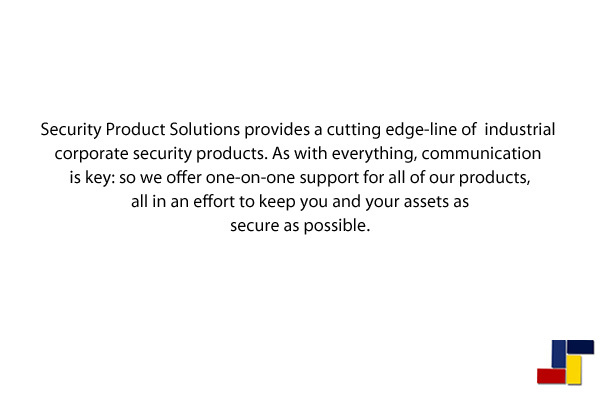 Use with PBX or regular telephone systems. and we can answer any questions you may have, or help you find a system that is right for your needs.